On 26 March 2015, ICCROM hosted a meeting of the European Confederation of Conservator-Restorers’ Organizations (E.C.C.O.). Present at the meeting were: Susan Corr, President; Sebastian Dobrusskin, Vice-President; David Aguilella-Cueco, Committee Member; and Vincent Négri, Researcher at the French National Centre for Scientific Research (CNRS). Present from ICCROM were: Catherine Antomarchi, Unit Director and Alison Heritage, Conservation Research Specialist of the Collections Unit. Preface: The Document of Pavia (1997) was adopted by the Associazione Secco Suardo, Pavia, Italy, 18-22 Oct., 1997. Forty-five experts in the field of conservation and restoration from sixteen European countries met in Pavia (Italy) from 18 to 22 October 1997 at a European summit entitled ‘Preservation of Cultural Heritage: Towards a European Profile of the Conservator-Restorer’. The purpose was to identify common guidelines to propose. And the various institutions of the European Union so as to encourage the adoption of concrete measures which would clearly define the role of the conservator-restorer. 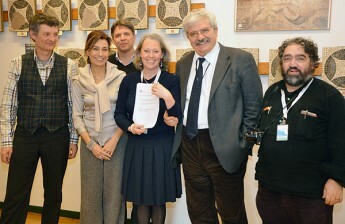 Their deliberations resulted in the unanimous adoption of the Pavia Document, Gaël de Guichen, Assistant Director-General of the International Centre for the Study of the Preservation and Restoration of Cultural Property (ICCROM) in Rome, was there and explains why this was a watershed in the affirmation and recognition of the profession of conservator-restorer. What’s E.C.C.O. – European Confederation of Conservator-Restorers ‘ Organisations? E.C.C.O. (European Confederation of Conservator-Restorers’ Organisations A.I.S.B.L. / Confédération Européenne des Organisations de Conservateurs-Restaurateurs A.I.S.B.L.) is an international association established the 14th of October 1991 under the Belgian Law of 25th October 1919. E.C.C.O. 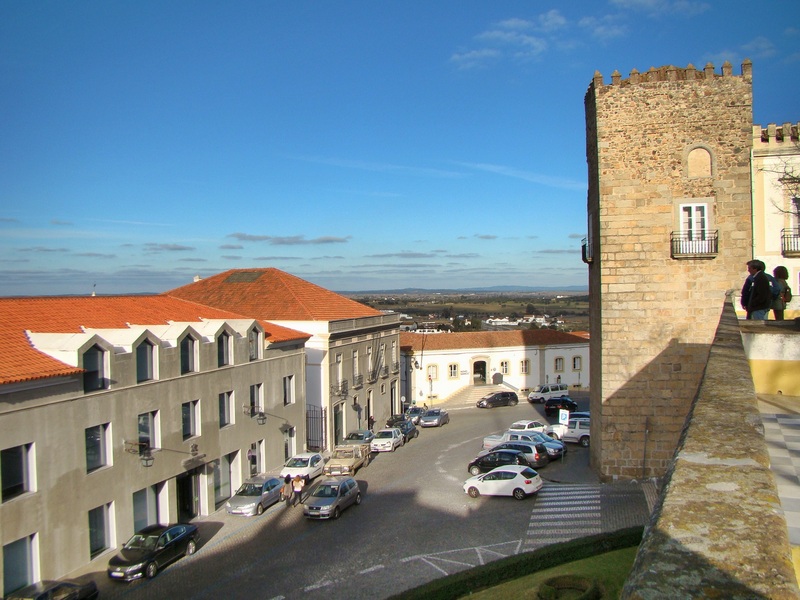 is a member of CEPLIS (Conseil Européen des Professions Libérales) and an associated member of ICCROM (International Centre for the Study of the Preservation and Restoration of Cultural Property). The European Confederation of Conservation-Restoration Organisations (ECCO) is an European umbrella organization that seeks to develop and promote, on a practical, scientific and cultural level, the profession of Conservator-Restorer of Cultural Property. ECCO represents the professional conservation bodies of 13 European countries. Since its foundation in 1991, ECCO has drawn attention to conservation-restoration issues and has authored several basic texts defining the profession, ECCO Professional Guidelines I-III; The Profession; Code of Ethics; and Basic Requirements for Education in Conservation-Restoration. 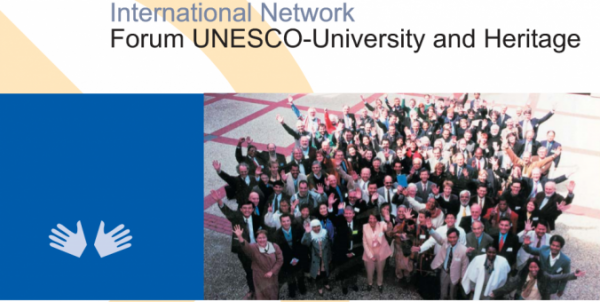 It is the result of a European effort to develop standards for the education and training of conservators/restorers. It encourages the European Union and specialists in the field to promote the field of conservation-restoration, recommends interdisciplinary exchange with other disciplines, and the definition of professional competencies of the conservator-restorer for Europe. In terms of the training conservators-restorers receive, the document recommends: a balancing of theoretical and practical knowledge, the teaching of communication strategies, the establishment of cooperative exchange programs among training institutions, and the promotion of research in conservation-restoration. Publication of a multilingual glossary of conceptual definitions is recommended. It encourages the establishment of a regulatory framework to ensure the quality of conservation-restoration interventions; this should include qualifications of team members and development of specifications for projects. The establishment of the ENCoRE furthers this effort.